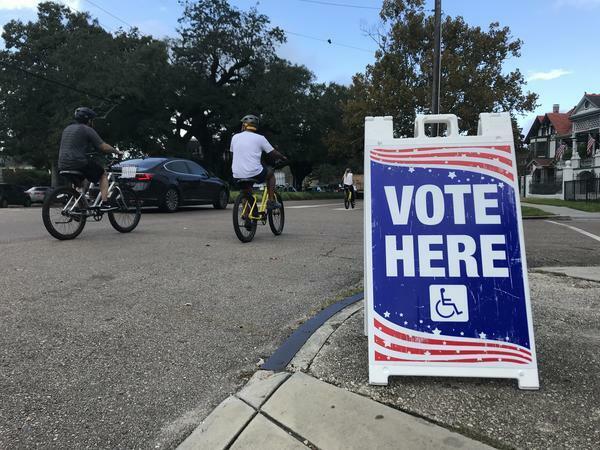 Primary elections work differently in Louisiana than most other states. In Louisiana's jungle primary system, all candidates - no matter their party - compete against each other. If no one gets more than 50 percent of the vote, the top two finishers move on to a run off, even if they both belong to the same political party. Pearson Cross, Associate Dean of the College of Liberal Arts at the University of Louisiana Lafayette, says the jungle primary system "takes nominating out of the hands of the party and into the hands of the general electorate." On this week's Capitol Access, Pearson Cross discusses how the system came to be in Louisiana and why some political party leaders want to leave it behind. Copyright 2018 89.3 WRKF Baton Rouge. To see more, visit 89.3 WRKF Baton Rouge.